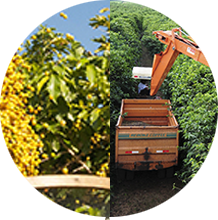 We are one of India’s best estate known for its quality coffee production. We span across a sprawling area of 200 acres and have an edge over other estates in terms of quality and quantity mostly because of our prime location on the green hills – situated at an altitude between 4000 to 4500 feet above mean sea level. 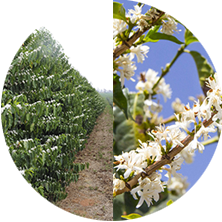 The coffees harvested here shows high productivity and yields of 100 to 120 tons of coffee have been recorded over the years. Seeds of elite quality are selected from the best in-house plants and planted in desirable locations. Summer showers bring out the buds which remain dormant till the receipt of the first rains of the season. 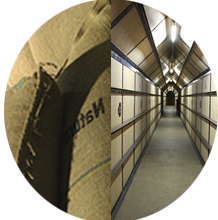 Stored meticulously till the raw coffee reaches the connoisseurs in distant horizons. The wine-red fruits are picked skillfully in five to six rounds over a three month period. 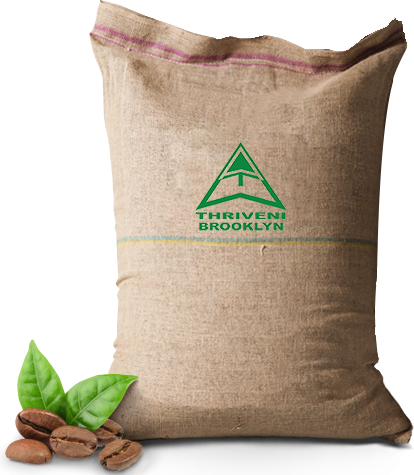 Branded Thriveni Brooklyn Coffee is in the offing are sold to vendors at farmgate. Sun-dried under natural conditions, the parchment is dried to optimum moisture. The Coffee Board of India organizes the prestigious Flavour of India – Fine Cup Awards annually to encourage Coffee farmers across the country to produce quality coffees. Brooklyn Estate won this coveted award several times earlier for the best “Arabica Coffee” for the Sheveroyan region. Last year, the final competition was held at the Speciality Coffee Association of Europe’s “World of Coffee Event” at Dublin, Ireland and Thriveni Brooklyn Estate won the “Flavour of India – Fine Cup Award – 2016 – SHEVEROYS REGION” at Dublin, Ireland. 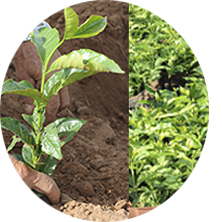 We have well developed the plantation to make the best coffee. Now we are processing to get the certification from Rain Forest Alliance and Woods which are recognized world-wide. 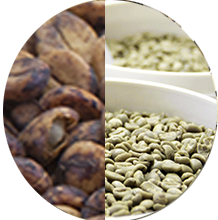 Our future plans is producing organic Coffee and brand our Coffee and also to have our own retail chain. Our estate is ideal for high grown Coffees because of the elevation, which is 4000 to 5000 ft. We have rich sources of water with natural streams. 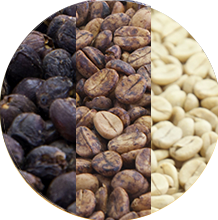 The varieties of Coffee grown here are picked from different locations of the world. So we produce the World's Best Coffee!